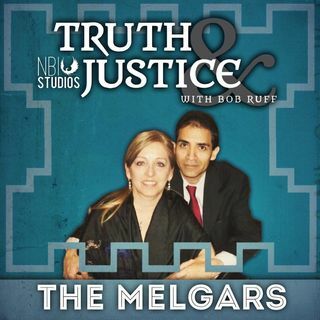 In this episode, Bob and Mike cover questions ranging from Bob's take on the police interviews taken on the night of Jim Melgar's murder, to the social media interactions of Bob, Colleen Barnett, and renowned attorney Kathleen Zellner. brooklinen.com - Use promo code "Ruff" for $20 off and free shipping. thirdlove.com/truth - Get 15% off your first order.